Along with the many benefits, window tinting can increase your car’s aesthetic, too. 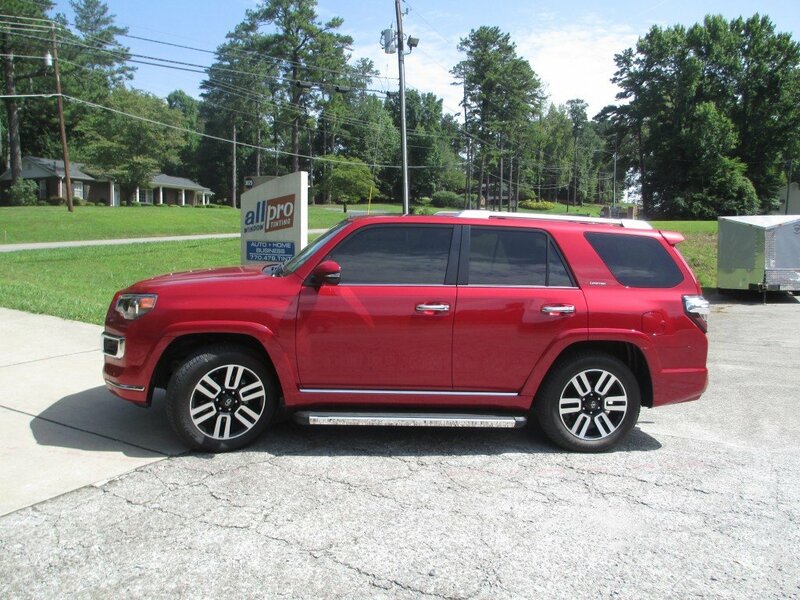 But what about when your window tint turns…. purple? What exactly does it mean if your window tint turns purple? 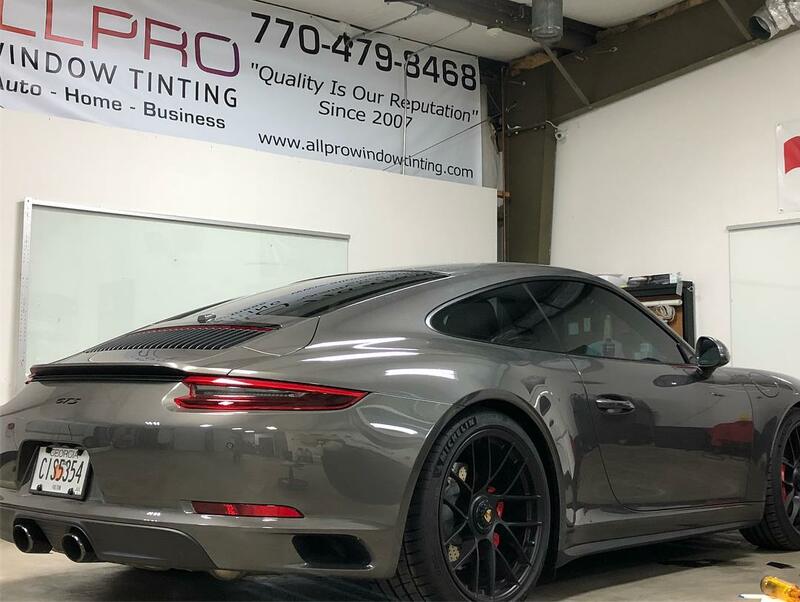 Automotive window film turning purple? The reason why purple window film happens is due to the quality of window film installed. It is not due to installer error. Overtime, a dyed window film gets bleached by the sun, causing it to turn colors like purple, pink, or even completely clear. As this happens over time, the film will stop blocking the sun’s UV and infrared rays, allowing them to pass through your windows. The first sign of your window tint failing is that the tint starts to turn purple. All window films receive their color from a mixture of primary colors (yellow, blue and red). As the sun beams down on your window film, the yellow dye is the first color to fade out of the color mixture. With yellow the first to fade, the only colors left are blue and red. The combination makes purple, resulting in your window film turning purple. Yes, all dyed window tint film fades, eventually, no matter who has installed it. There is simply no way to completely stop the fading process with dyed film. To prevent purple window tint, manufacturers include UV absorbers on their window film— in either the adhesive layer, the core polyester film, or a combination of both. This will prolong your film from turning purple. The UV absorbers absorb the damaging UV rays and dissipate them in the form of hear. The higher the quality of UV absorbers used in the window film, the longer your film will take to fade. To slow down your window tint from turning purple, choose a high-quality window tint. Another thing that manufacturers can do to prevent the dyes from turning purple, is to mix the dyes in a way that will keep the yellow dye from fading out faster than the red and blue. To do this, a set of red, blue and yellow dyes need to be matched for susceptibility to fading, so that they will all fade at the same rate. The benefit to this is that, over time as the dyes fade, the color remains the same. This is why at All Pro Window Tinting we only use innovative, high quality window films. We want to prevent your car from looking like those cars with the bad tint jobs, that you see next to you on the road or in parking lots. Check out some examples of our work on our website, Facebook, or YouTube channel.